This award recognises the efforts of schools to identify, support and inspire children/young people with high learning potential, their parents and other schools. Reason for Nomination: Parliament Hill School is a girl’s state secondary school which offers excellent provision for students with high learning potential. The school has a very high proportion of disadvantaged students and a rich cultural diversity with 69% non-white British students. The school works hard to ensure students are both challenged and supported throughout their secondary school career. 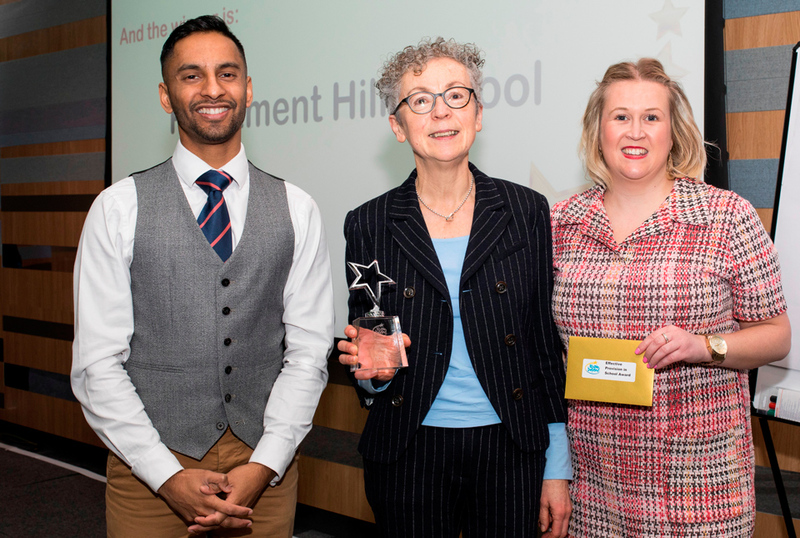 Judges Comment: The judges commented that Parliament Hill School offered excellent provision for high learning potential girls, using ‘teaching to the top’ methodologies, early identification and effective pastoral support. The school has 53% of pupils eligible for pupil premium, compared to 29% nationally, but it still ensures that learners are challenged and supported from the moment that they arrive. The judges also recognised that Parliament Hill is very active in supporting partner schools across Camden in their provision of high learning potential.